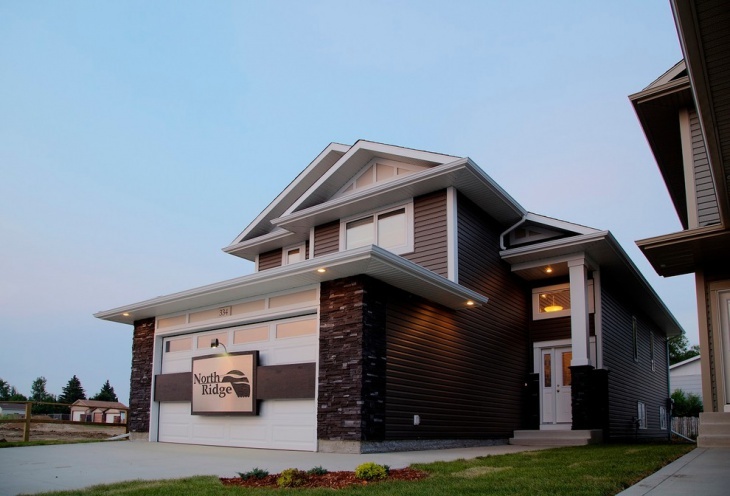 A home is an asset which you would definitely like to personalize. With so many tropical designs for the interiors of the rooms, it often turns out to be a difficult choice to choose the right furniture. You may face a bit of dilemma when you try to get in touch with some of the most elegant interior designs. 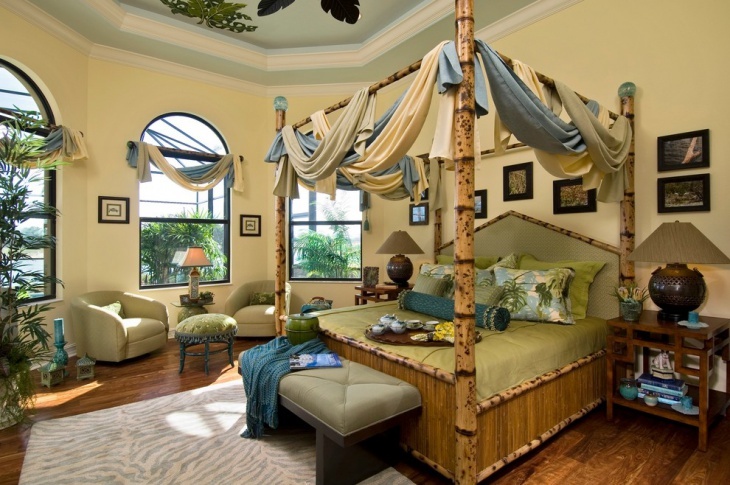 Here we present you with ten exclusive tropical interior design ideas that you may incorporate in your home. 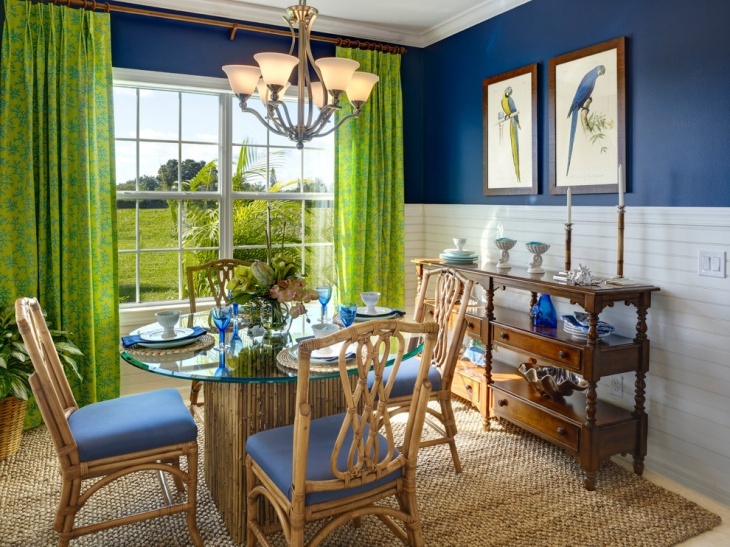 The picture shows a fascinating dining room with the touch of blue walls and green curtains. The chairs and table at the center are blue-based, matching the colors on the walls. There are bird portraits in the walls and the room needs to have additional furniture in lined with the dining set. The lower part of the walls may have tiles. The Tropical Wall Tiles Idea work out perfectly here. 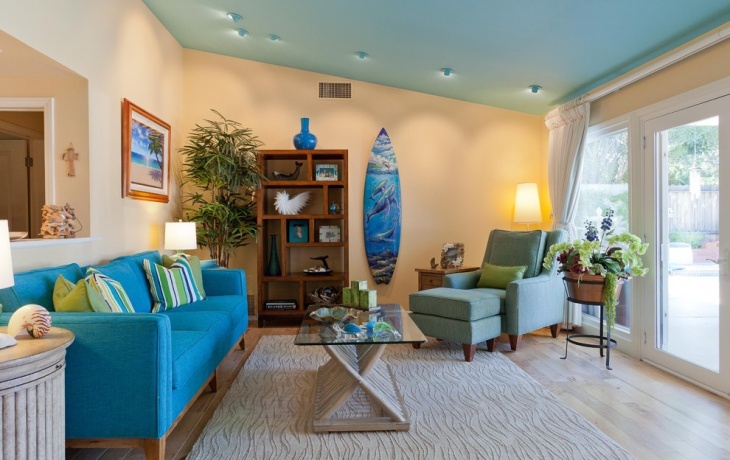 This is one of the best living room ideas that you can incorporate in your home. 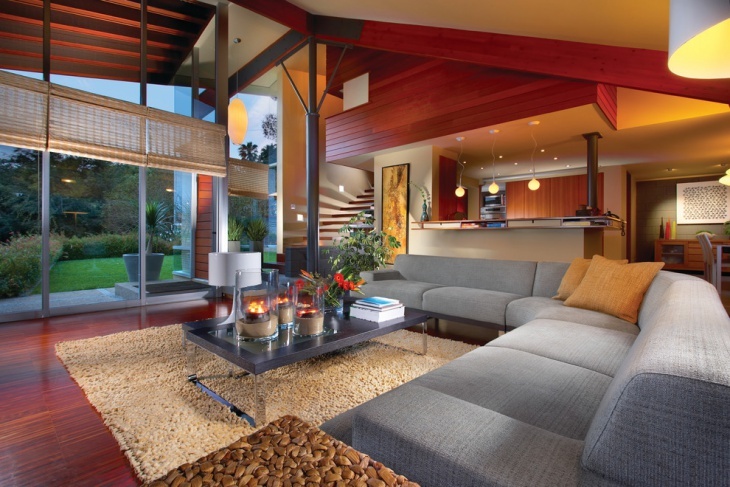 With a glass table with crossed legs in the centre, arrange other furniture to generate a spacious look in your room. Paint the walls cream and with blue sofas and designed marble floors, you will have the perfect look. You can get this cottage-styled look in your drawing room with an arch-like sofa, ceilings with brown borders and matching floor. Narrow supporting beam looks sleek and nice. 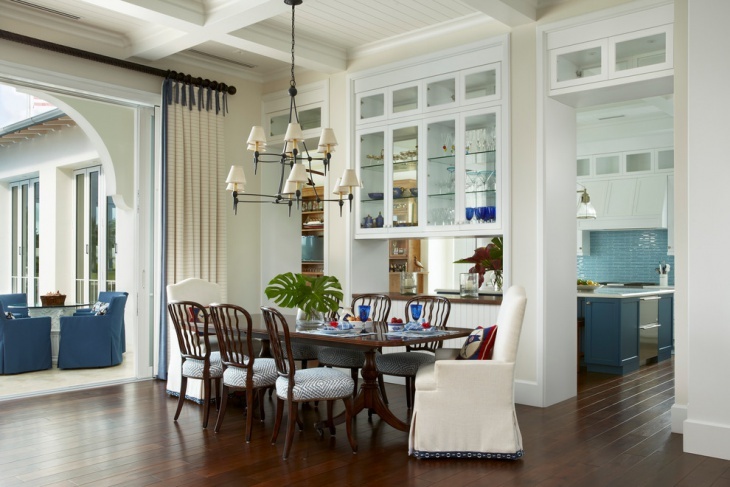 With a centre-table full of decorative items, a proper lighting will complete the room. 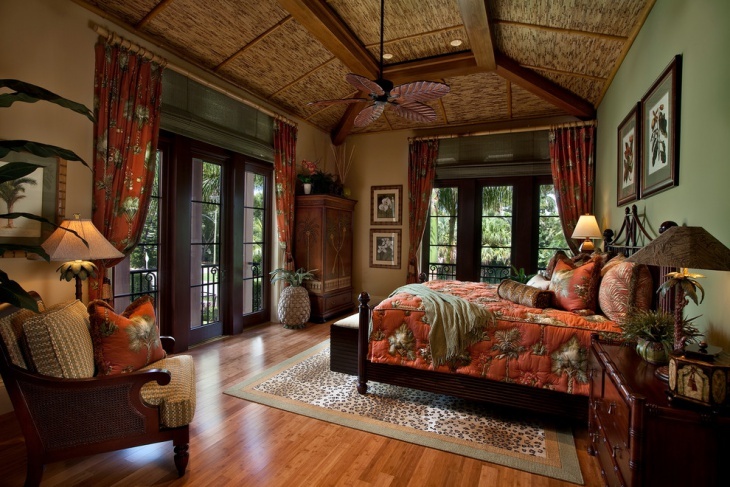 You can long for a classical tropical bedroom décor with cool settings. 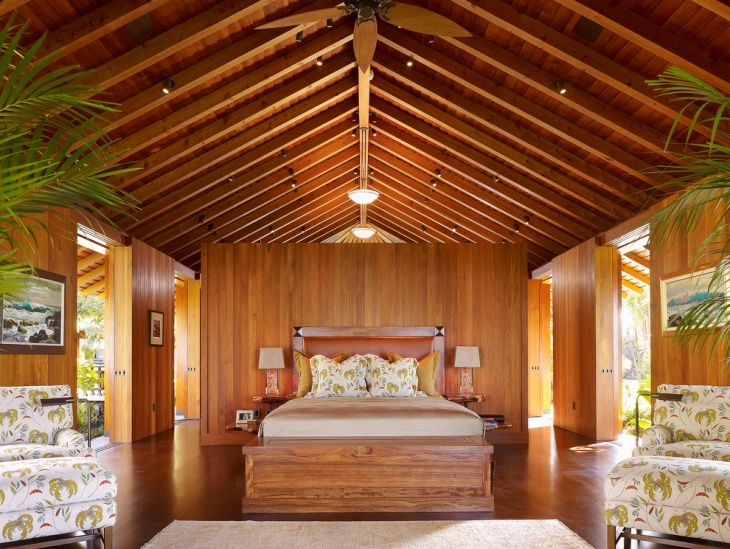 With wide window panes, cottage-styled ceiling and wood-finish floors, go for traditional beds with reddish covers, matching with the curtains. Furniture including cupboards and chairs will deliver a polished look. This is one of the most royal looks that you can bestow your home with. 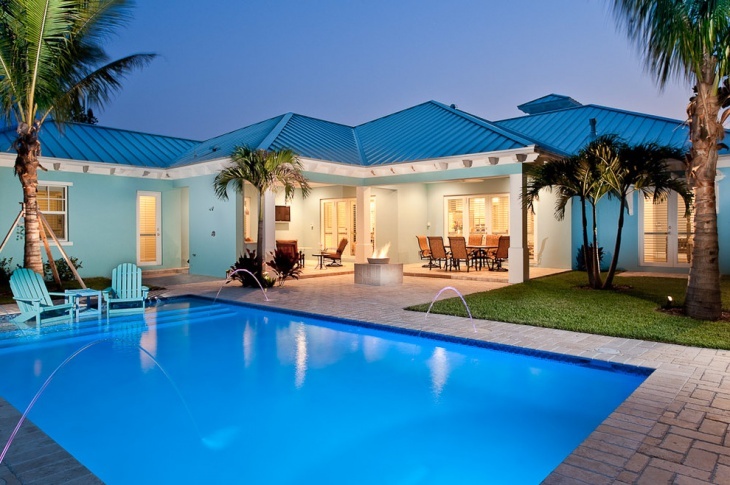 The clear water in the pool in the front of the cottage-styled rooms add a splendour to the looks. 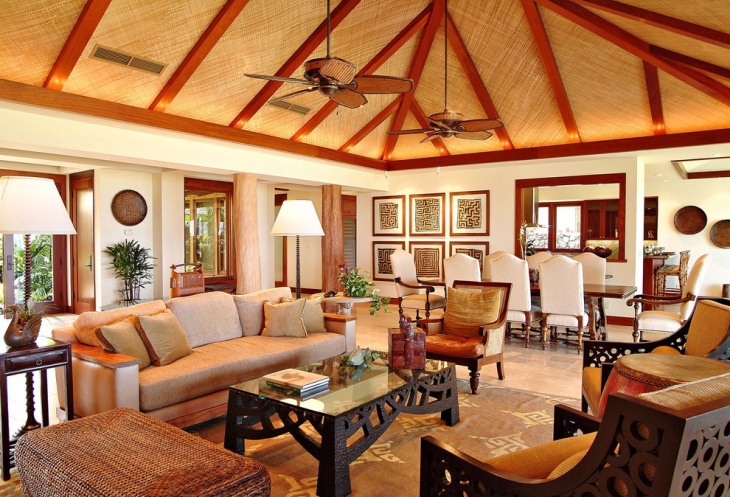 With well-maintained garden and rolled turf, opt for elegant furniture in the drawing room. 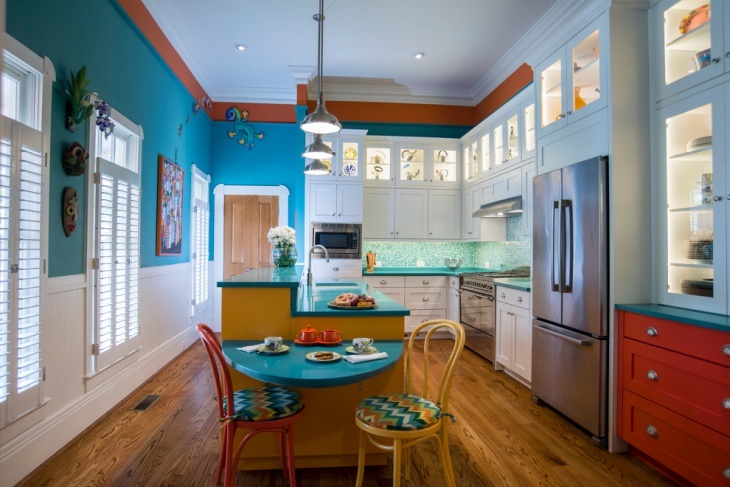 If you have a gorgeous kitchen at the back of your mind, go for clean walls painted in blue and white, with red borders along the ceiling. Wooden floors, polished to perfection complements the table in the centre. Paint the cabinets red and the doors in wooden color. When you look out for a great place to sleep in, paint the walls in plant themes- light yellow, green and spotless white. With wood-colored floors and matching curtains, make sure to have a white bed sheet with green borders. A small cabinet by the bed side is all you need to yield the grace. You can beautifully incorporate this wall art idea into your bedroom. 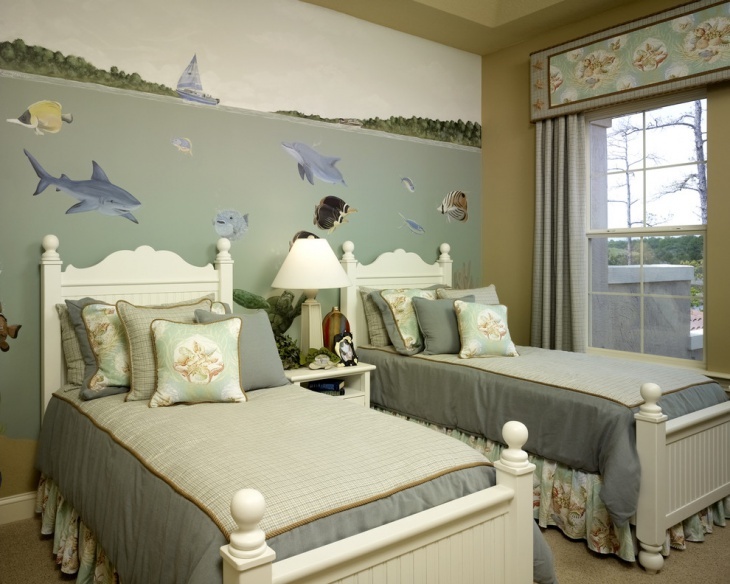 Place two beds with a passage in between and paint the walls at the head in an aquarium-themed model. The greyish-blue color of the walls needs to be perfectly complemented with the colour of the bedsheet. The kitchen floor can be ecstatically designed in the latest fashion of woodfinish. 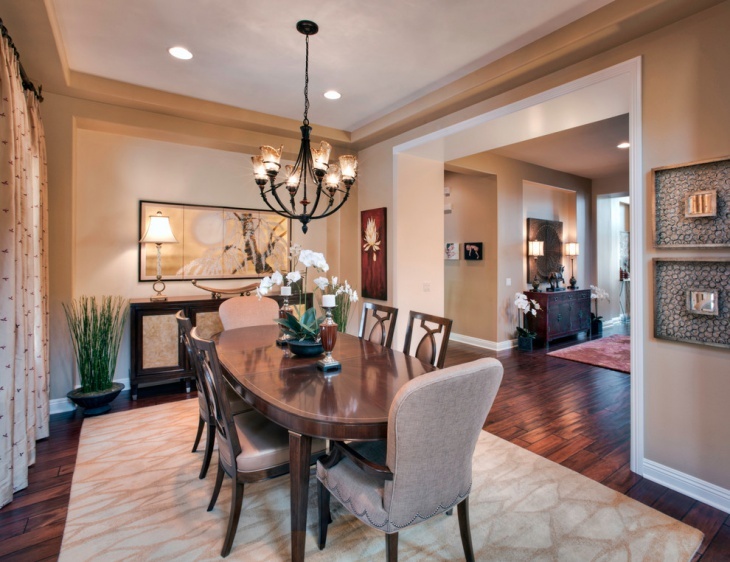 With shiny burnished floors, a centrally placed wooden table and six chairs will be just sophisticated. 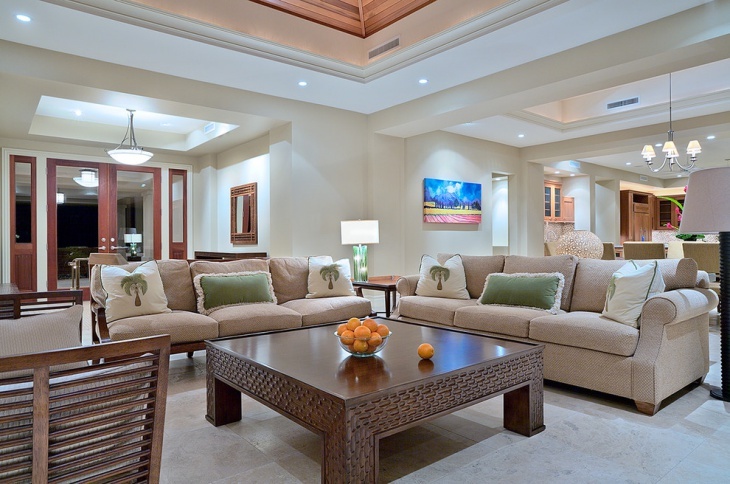 Use white cushions for the chairs to complement the looks of the interior. 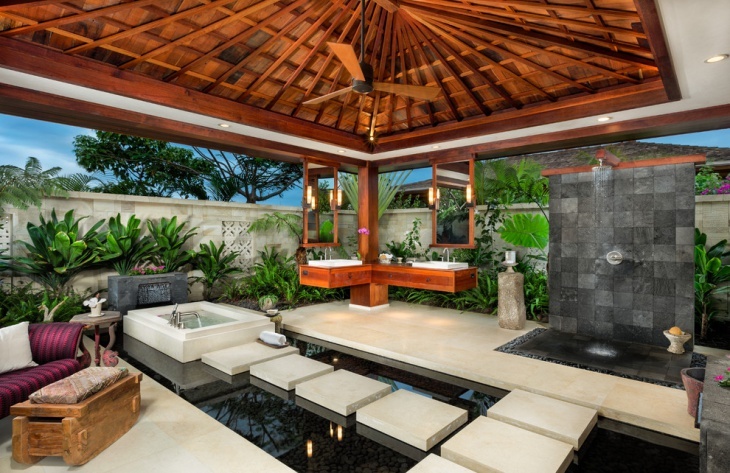 The interior design ideas can be used in your bathroom as well. 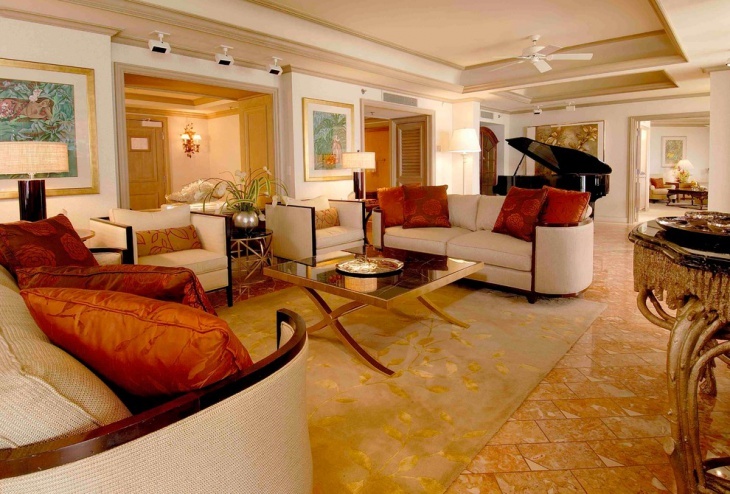 With a spacious area, you can definitely get in touch with the royal taste. Wooden finish and stone walls can make it even more eye-soothing. You can place a few plants by the walls and arrange for necessary sitting arrangements. So, you can really bring about some dynamic looks in your mansion when you have these settings. Experiment with some of these interior designs to live up to your taste of true housing. People customise their needs according to their needs and aptitudes, so you too may come up with some new ideas.